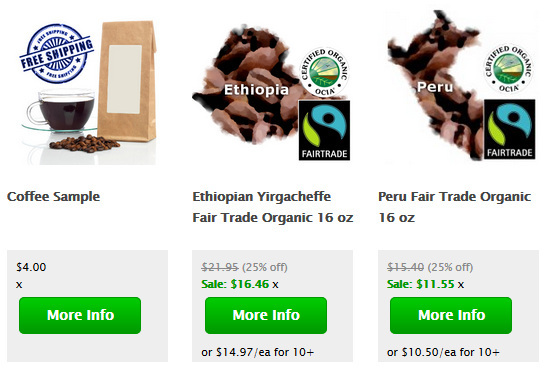 Coffee Flour is a highly nutritious flour made by grinding the dried coffee cherry to a fine powder. It can be used as a partial substitute for flour in baking, typically about 10% of the total flour weight, with a consistency similar to cocoa powder. It can be integrated in anything from pasta to bread to desserts such as cookies, cakes and even chocolate. That’s right – you can make a coffee cake using coffee flour to eat while you drink your coffee. It can also be added directly smoothies similar to protein powder. With a taste closer to a citrusy, roasted fruit than coffee, it adds a delicious and nutritious complexity to anything. Due to it’s high caffeine content, foods and desserts made with it should be labeled for those who are caffeine sensitive. The coffee cherries used to make coffee flour can also be simply dried and sold as Cascara – a tea made from coffee cherries. Cascara Coffee Cherries – MTCo. By turning the coffee cherry – a former waste product – into a commercial product like cascara and coffee flour, a farmers’ yield-per-acre increases and provides one way to provide more food and nutrition to the world without significantly increasing the carbon footprint. In an era of “food scarcity” with a growing population on planet earth, this represents low-hanging fruit in an established and large-scale industry. Coffee flour offers a way for farmers to generate additional income, using something that is tossed as waste about 90% of the time and turning it into a purchasable commodity. The single largest limiting factor in this is market demand in the countries purchasing coffees – North America and Europe. 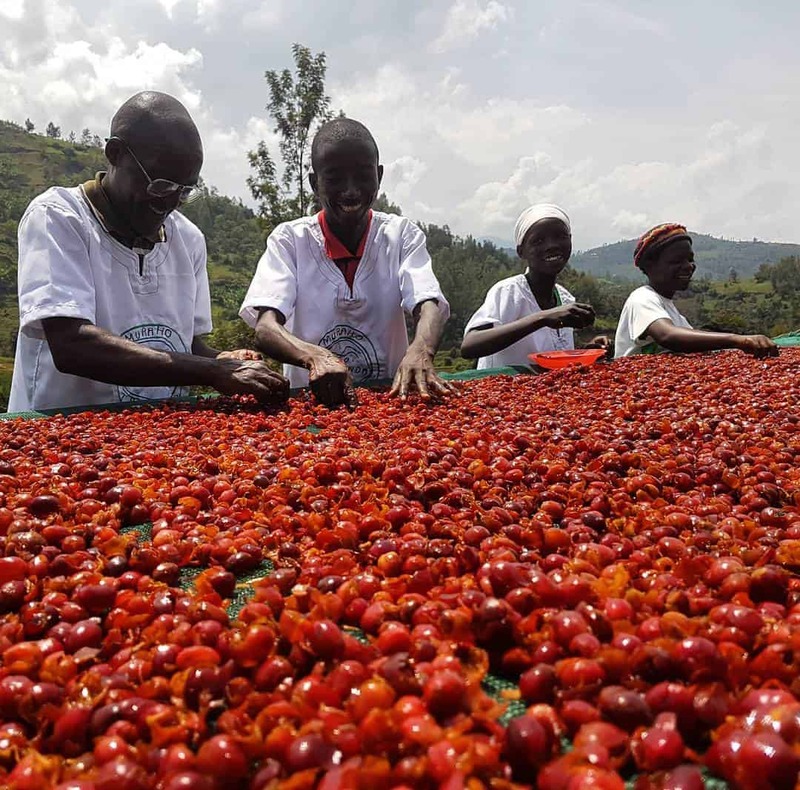 An increase in demand will create business for those not directly involved in the coffee industry, who can take the cherries that are time-consuming and labor-intensive to dispose of otherwise, and create a marketable product. Simply shipping it along with the green coffee beans that leave in shipping containers is an established process. By spreading awareness of such products and demonstrating it’s health benefits and usefulness in baking and desserts, as well as soups and side dishes like chili. Coffee flour is made from a fruit (the coffee cherry), making it gluten-free. While there’s potential for it to be Organic, the industry hasn’t developed to the point that the supply chain can be certified by an organization and as such there are no “Organic” coffee flours available. It is high in fiber and potassium, while also being low in fat and sodium. Depending on how much is used, it also contributes iron, protein and antioxidants. At this time, there’s no decaf coffee flour but it may be in development. The coffee cherry surrounds coffee beans and is typically considered a waste product, either disposed of or used for fertilizer, but is entirely edible. Recently, products have emerged using the coffee cherry as a tea (similar to other fruits), known as “Cascara”. Where can I buy coffee flour?